Remember Yellow Pages? Not so long ago, these were the go-to options whenever anyone wanted to contact a local business. It was therefore an important tool for marketing local businesses. In a digital world, yellow books are outdated. However, the need for local businesses to market themselves has increased. This is where Local Listings come in. Online directories with pertinent information about your business, such as the name, address, contact details etc., are known as local listings. The aim of getting listed online is to have an improved customer base by increasing the reach. Local listings are available on popular sites such as Google (Google My Business), Facebook etc. 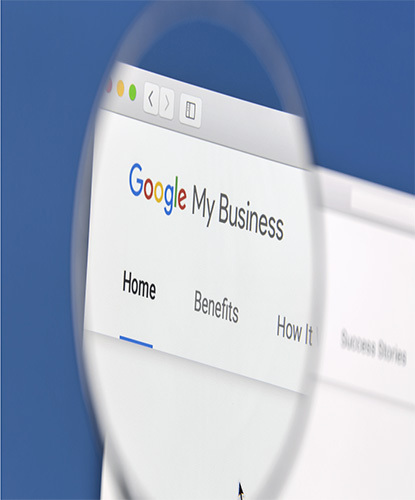 While Google is the most preferred option, local search engines help in building presence in a particular area. 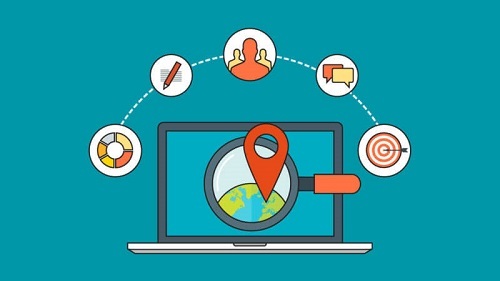 It is therefore important to pick the right mix of local listings to ensure best visibility. The aim is to appear in the first few listings when anyone types in a keyword related to your site, specifying the location. Local Business listings are free. The prospective audience of a local listing is very large. Local listings help target your business to a niche audience based on location. Local listings maximize online exposure. Local listings establish validity and credibility. We work with you determine what platforms you should focus on. We help you bring together the data needed to create a local listing. We help you format the date collected according to standards prescribed by Google (which are the industry standards). We use tools to automate the process of filling the local listings form, which is otherwise done manually. We make sure that citations and reviews are accurately placed, to increase your search engine rankings. We monitor and update the listings as required. A local listing of high quality, that is consistent and optimized for search engines can greatly improve your rankings and web traffic. Interested? Reach out to us!